PodcastOne: Purple Daily: How does Josh Kline fit the Vikings Scheme? *Marcus Sherels is off to New Orleans; Judd & Coller appreciate the veteran returner *Does Kubiak need to smooth things over with the Vikings offense? *Gus Frerotte on the QB bracket & being a backup with the Vikings *How difficult is the NFC North going to be in 2019? *How does Josh Kline fit in with the Vikings' new scheme? *Judd, Ramie & Manny recap more previous Vikings drafts and have breaking news on a trade from around the league *What were different paths the Vikings could've taken in previous years? *Coller, Ramie & Judd put on their GM hats: Should the Vikings trade Kyle Rudolph? *Coller presents Ramie & Judd with several trade scenarios *Do the Vikings need to take 2 offensive linemen in the first 3 rounds? The Vikings 2019 schedule was released on Wednesday and Judd Zulgad and Ramie Makhlouf go game-by-game on what the team's final record will look like. 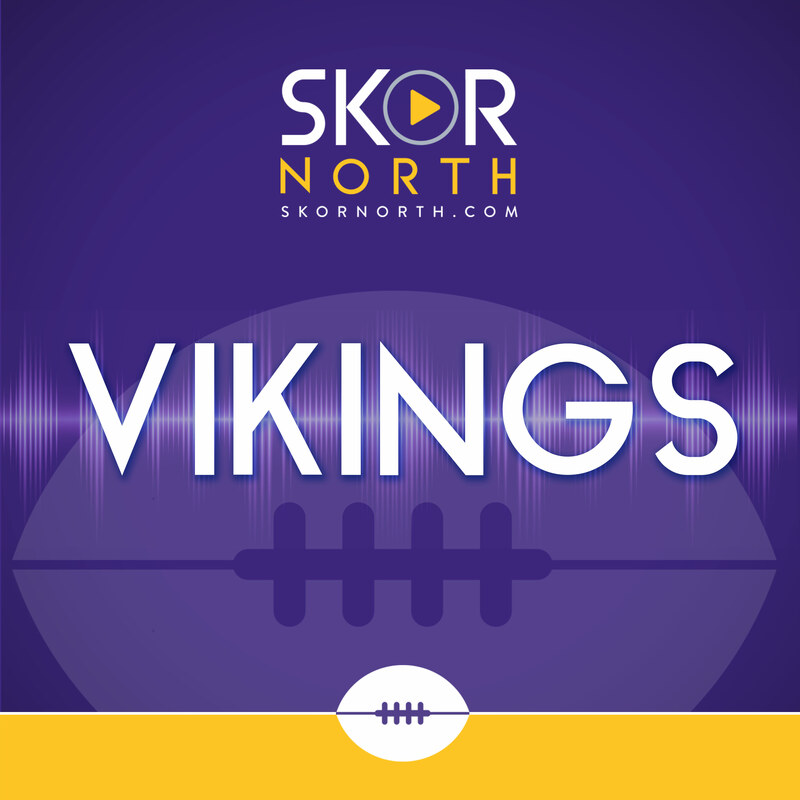 *Cronin and Judd discuss the Vikings cap situation after Adam Thielen's new contract *More on the Kubiak offense *Everson Griffen's return, what does it mean? *Is Thielen's new contract the right move for the Vikings? *Jared Allen talks curling, and his NFL career *Many Vikings signed long-term; Who will make it through their contracts?